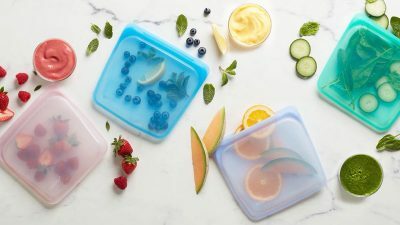 Stasher: The reusable ‘ziploc’ freezer bag that’s plastic free! 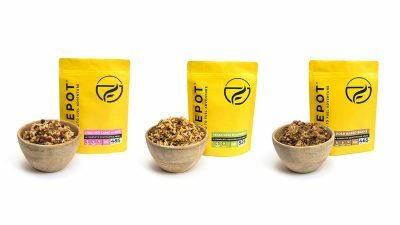 The ideal plastic free food storage solution for freezing, cooking and travel. 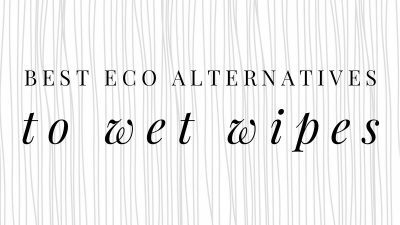 Ditch the plastic-laden wipes and opt for one of these eco-friendly alternatives instead. 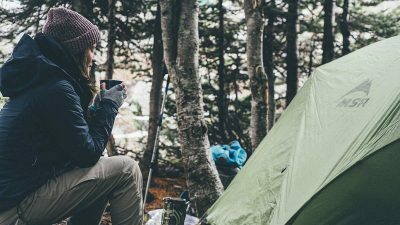 Your guide to backpacking and camping on a zero-waste lifestyle. 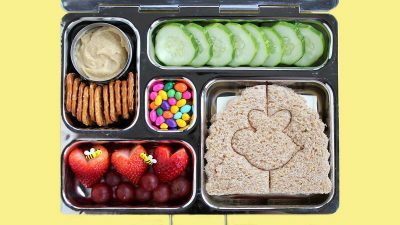 Up to 1 million seabirds die each year from eating plastic. 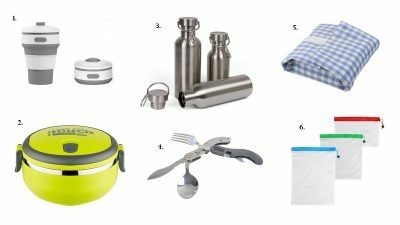 Put a stop to it by using these sustainable alternatives to plastic bags on your next outing. 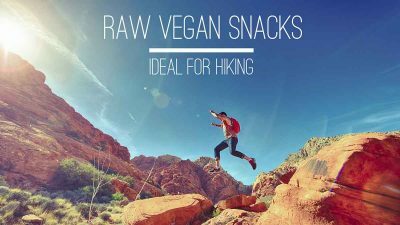 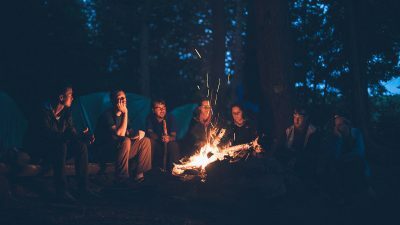 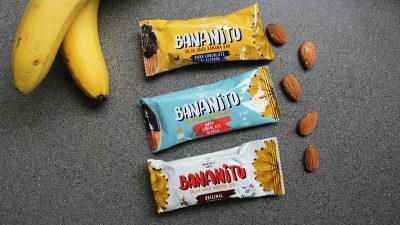 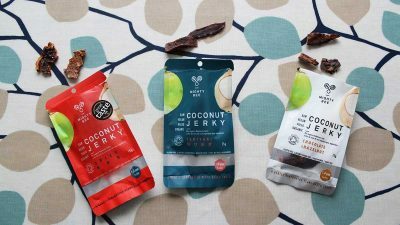 My list of the top camping and backpacking food ideas for vegan hikers.